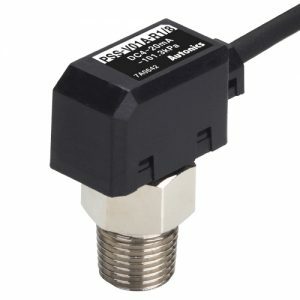 Pressure sensors are widely used in air pressure mechanics for precise controlling of the equipment. 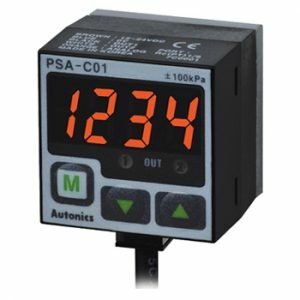 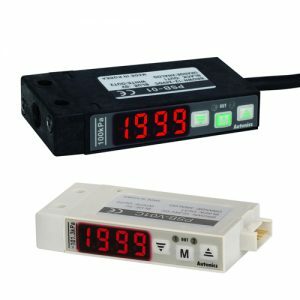 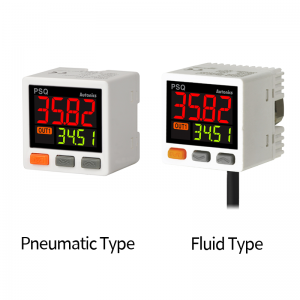 Autonics high accuracy digital pressure sensors are available in 2 product types with 24 different options. 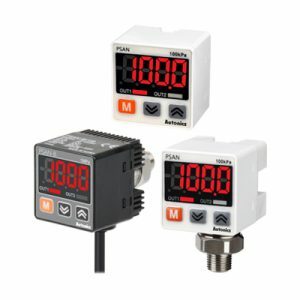 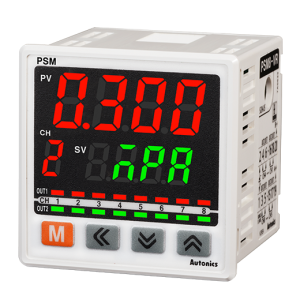 Their compact size and optimized features offer the most precise control of air pressure systems and are applied in a variety of applications for different environments in the industry.